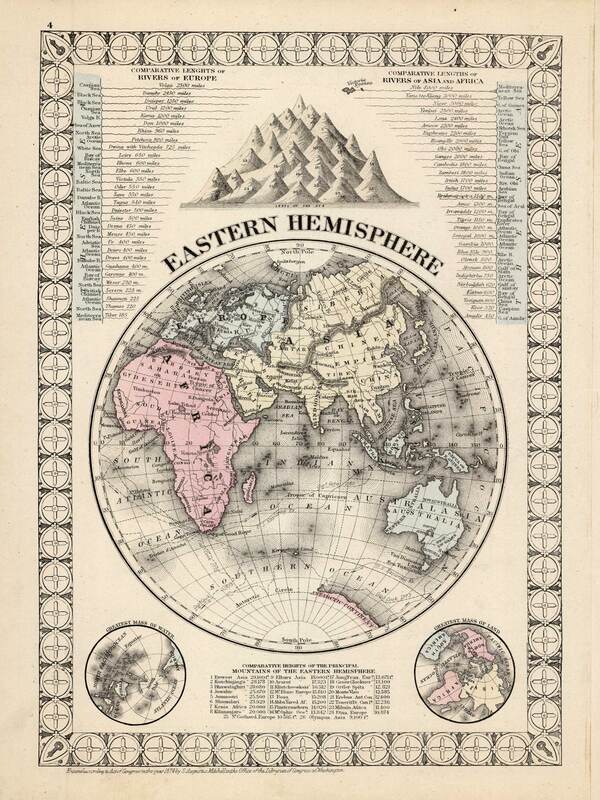 Art Source International is proud to offer this very rare map of the Eastern Hemisphere. 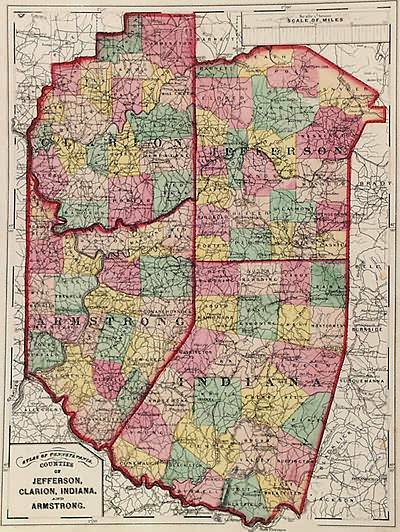 It was produced for S. Augustus Mitchells New Atlas of the United States, published for a single year by Ziegler & McCurdy, in 1874. 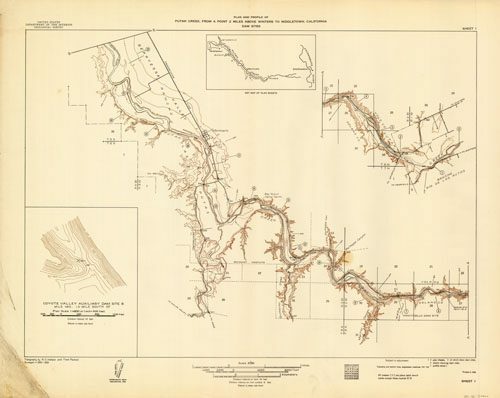 This single edition is one of the most sought after editions of any American published maps. The maps are distinguished by their decorative “airplane propeller” border. Countries, cities, and various geographic features are shown on this map. 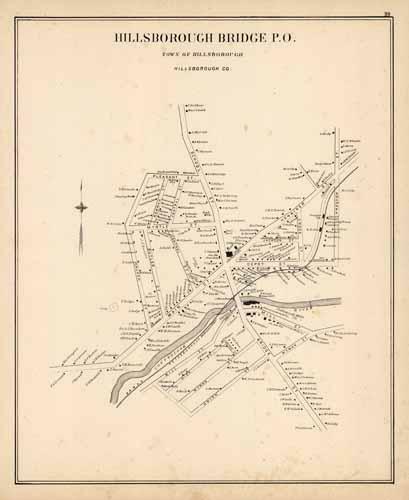 Also included are the comparative lengths of rivers and heights of mountains throughout the eastern hemisphere. 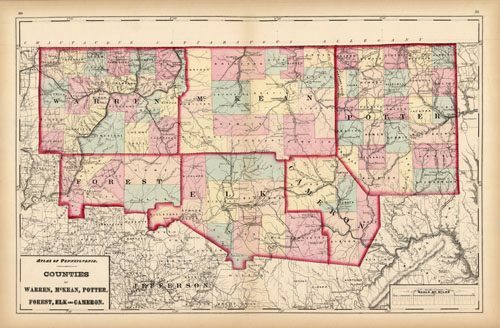 We have found only one map by Ziegler and McCurdy in over 35 years of map sales records and have never, till now, offered any for sale.